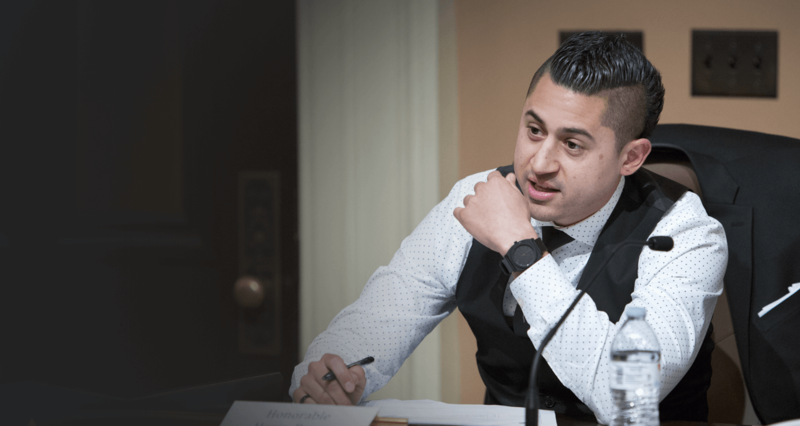 At the law offices of Samuel Walker, we understand obtaining legal counsel for representation in the state of California can be an unusually stressful situation and finding the right lawyer who specializes in your area of need is a crucial decision. We believe in providing clients with compassionate, knowledgeable and results driven legal representation and offer clients free over the phone legal consultations to help them determine if our Attorneys will be a perfect fit for them. We provide legal representation for any matter involving Family Law, Estate Planning, Civil Litigation and Appeals throughout Los Angeles and Orange Counties. Appeals lawyer in the L.A. & Orange county area. 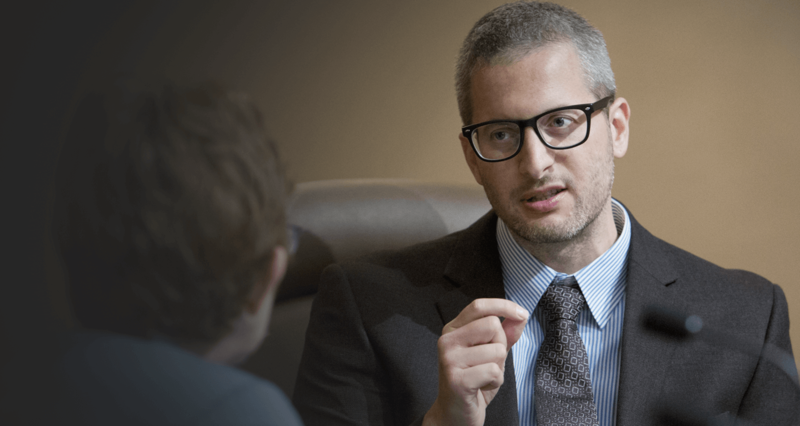 L.A & Orange county civil litigation lawyer. Estate planning expert handing L.A. & Orange counties of California. Family law attorney in the L.A. and Orange counties of California. Need Legal Help? Get in Touch! The Law Office of Sam Walker will fight for you and keep you informed throughout your legal representation. Quality you can depend upon. 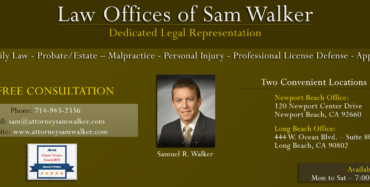 Samuel Walker is experienced in California Superior Court, the California Court of Appeal and Federal Court matters. Our strategy is to listen to your concerns and effectuate your goals through effective legal representation. We will review all documentary evidence that you provide to ensure that no stone is left un-turned. Sam Walker was awesome. He was very knowledgeable and gave great legal advice. He always kept me informed and took care of me in a timely manner. Two thumbs up for him I will definitely be using Sam Walker again! Great Legal Advise! 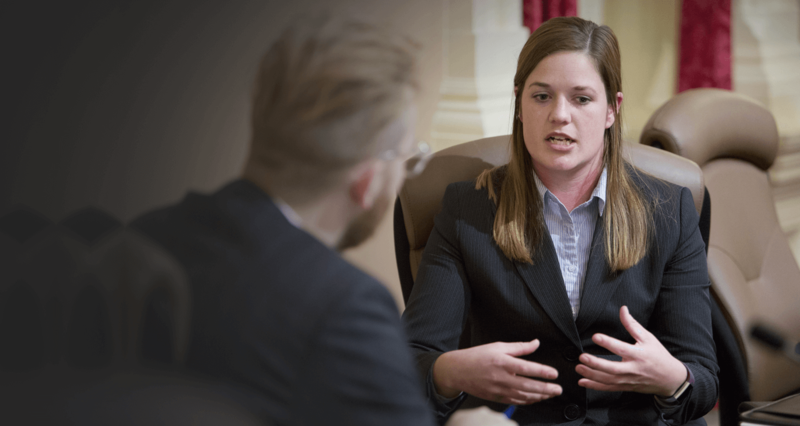 Interested in obtaining a free 15-minute legal consultation? Fill out the form below and one of our legal experts will be in touch to arrange a time to discuss your case. Interesting or important legal articles are available for informational purposes only.